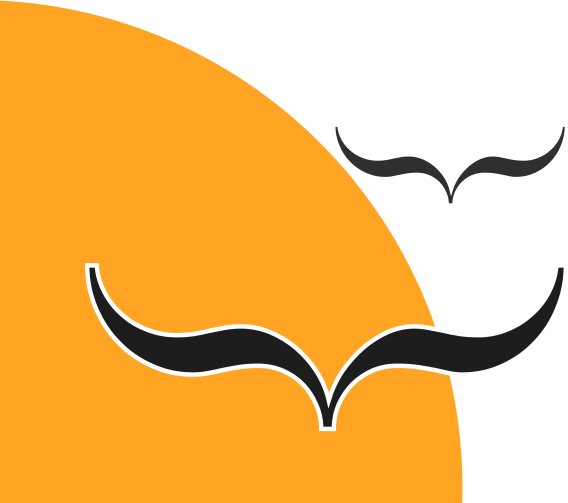 Come learn about how Tor can help protect your privacy and security online. 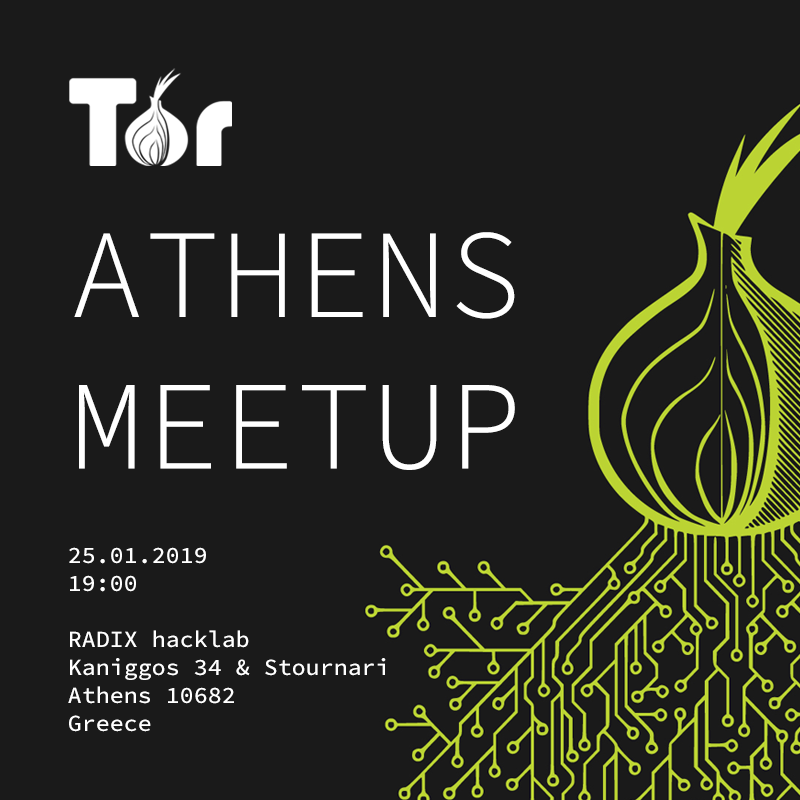 Depending on the group’s interests and familiarity, we will be prepared to discuss Tor Browser, the Tor network, running relays, and onion services. We’re looking forward to meeting you and hanging out!